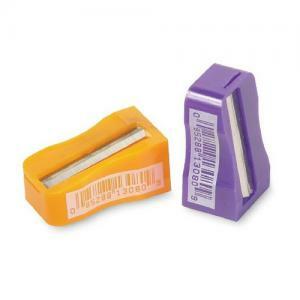 Simple pencil sharpener features a single hole and a compact size for easy travel. Made for standard pencils only. Blade is honed precision-steel. Pencil sharpener meets or exceeds standard for RoHS compliance for lead, mercury, bromine, chrome and cadmium. Individually bar-coded.